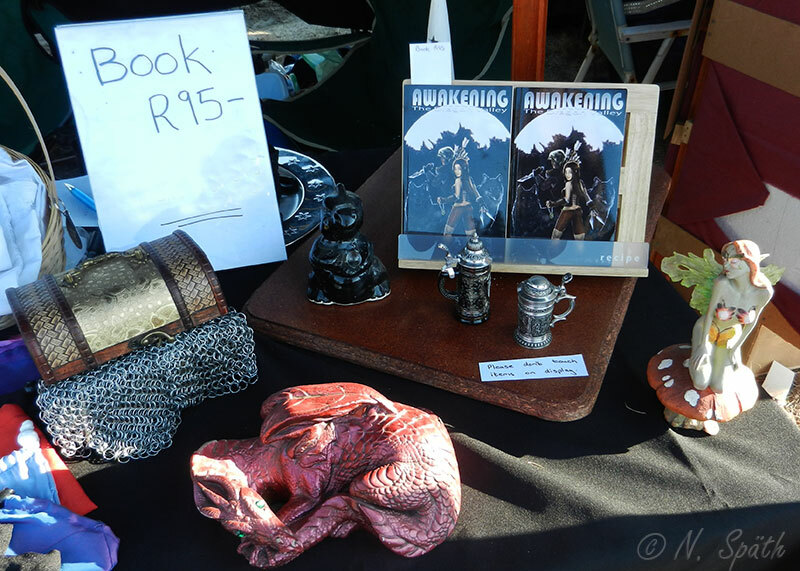 Awakening: The Dragon Valley SA Edition was available at rAge Expo 2014 held at the Dome, Northgate, Joburg - doing meet & greet plus signings. Doing meet & greet plus signings at this event. 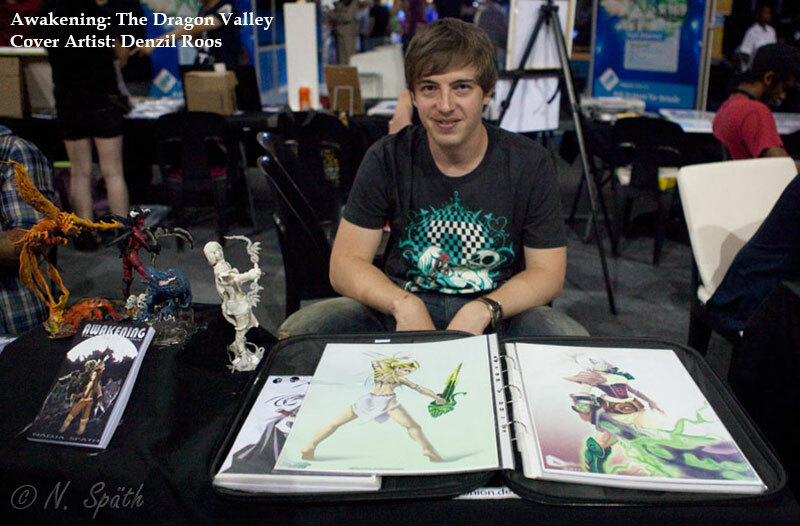 I was in the Artist Alley at rAge Expo 2013 held at the Dome, Northgate, Joburg - with my first edition and printing of Awakening: The Dragon Valley - doing meet & greet plus signings. 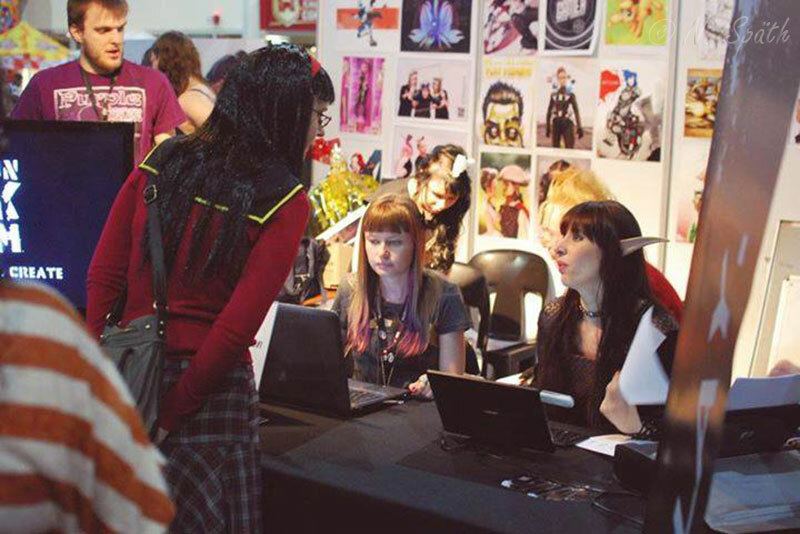 I was at Geekfest on 31 August, with my first edition and printing of Awakening: The Dragon Valley - doing meet & greet plus signings. 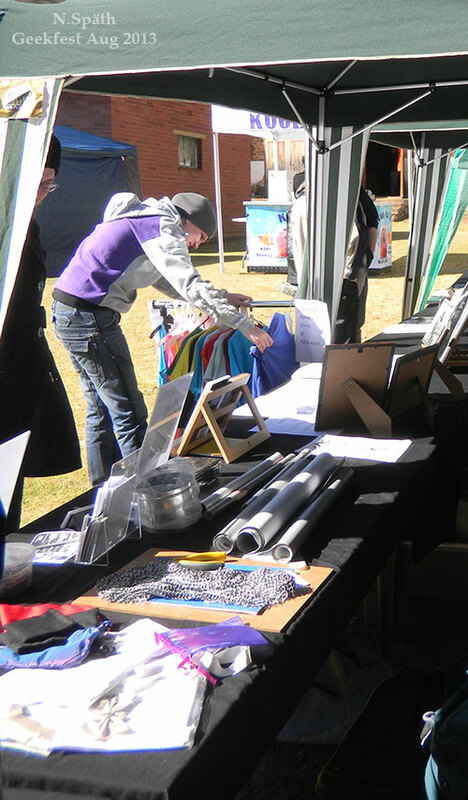 I was available to chat and meet people at ICON held in Johanessburg. You could purchase an exclusive signed South African 2nd Printing copy of Awakening: The Dragon Valley at this convention. You were able to purchase a Limited Edition copy of my book and get it signed at this Expo, as well as meet the cover artist Denzil Roos. 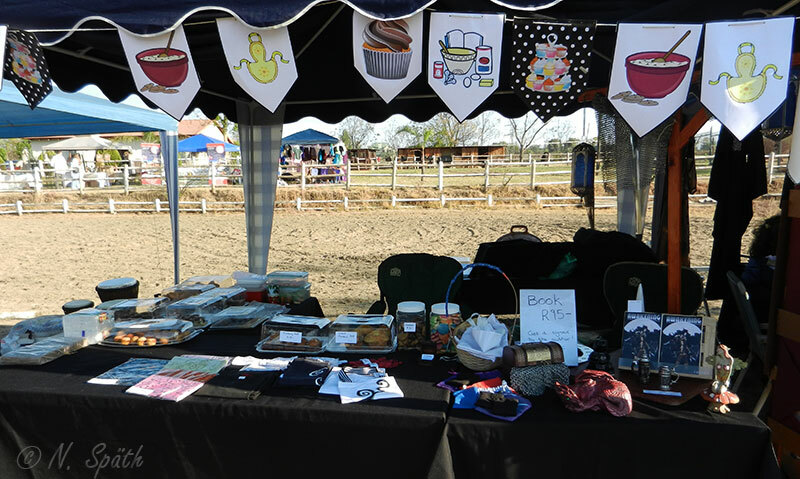 I was at the Medieval Market to sell some baked goods and promote my book. Thanks to everyone who bought a signed copy!